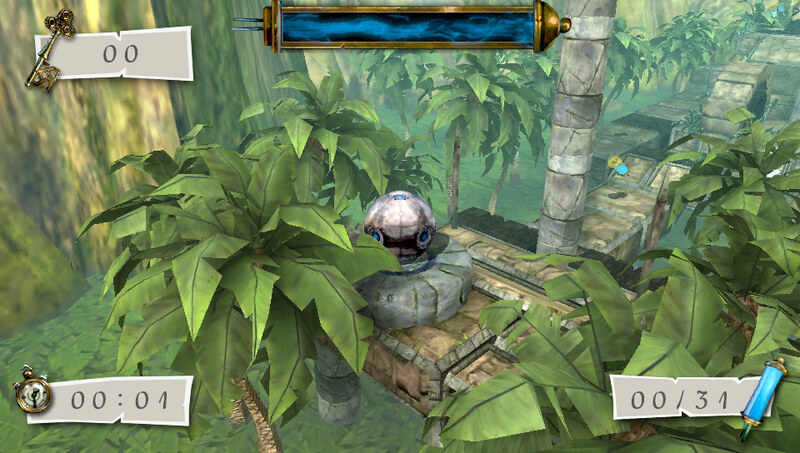 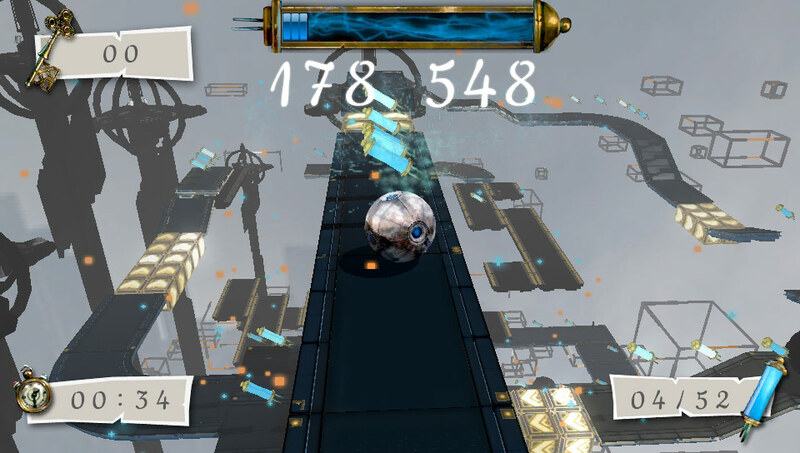 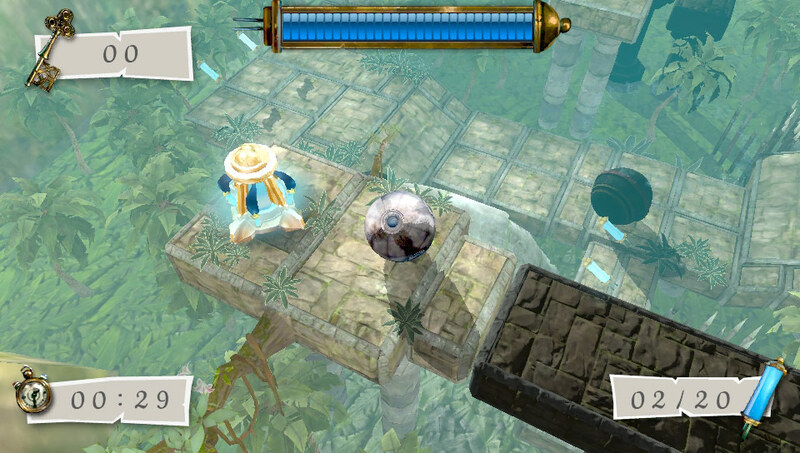 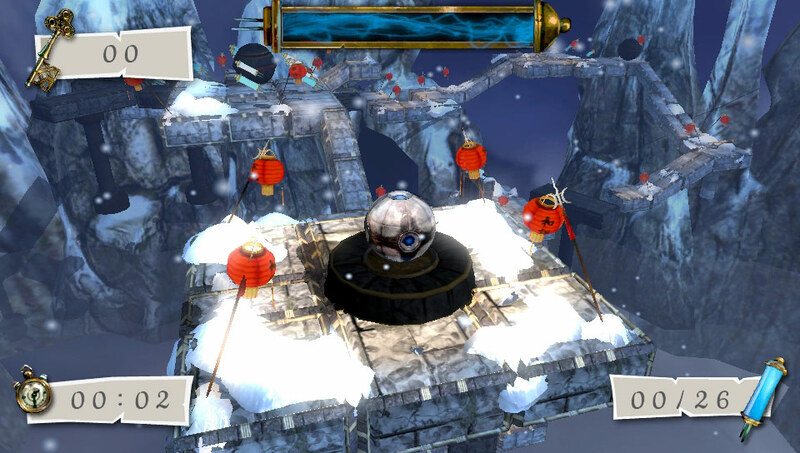 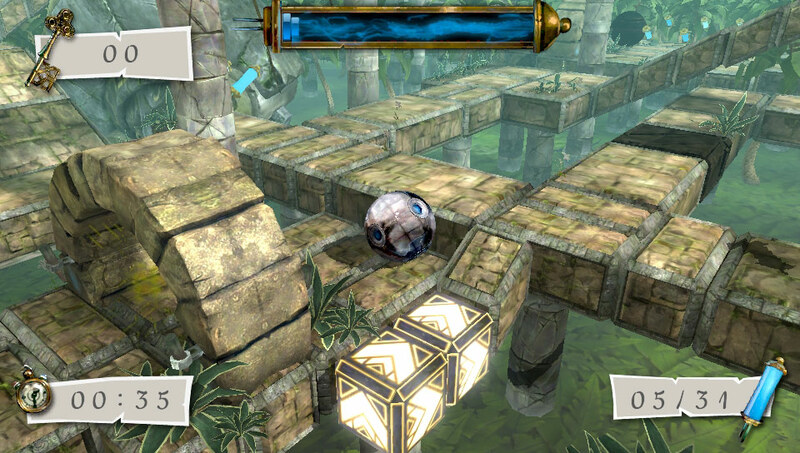 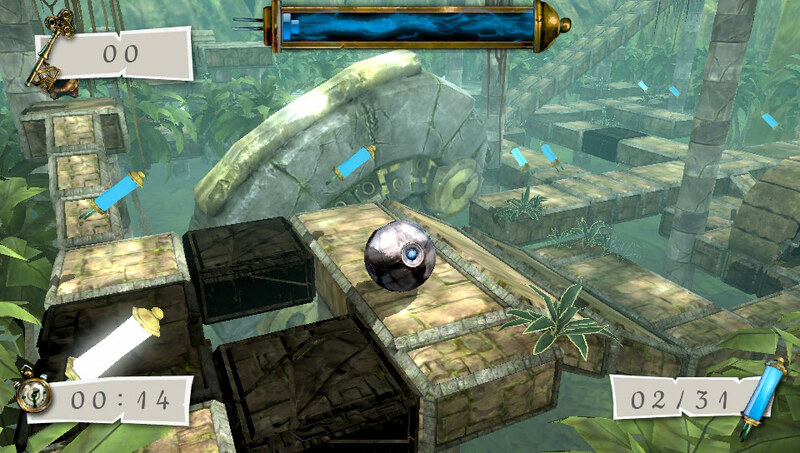 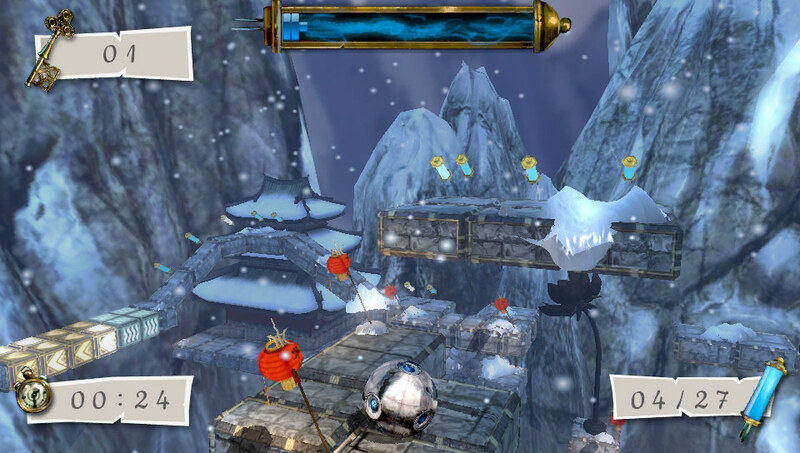 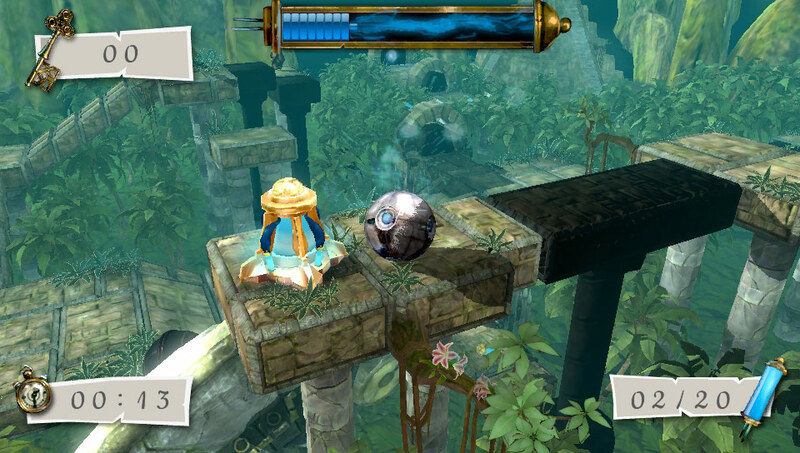 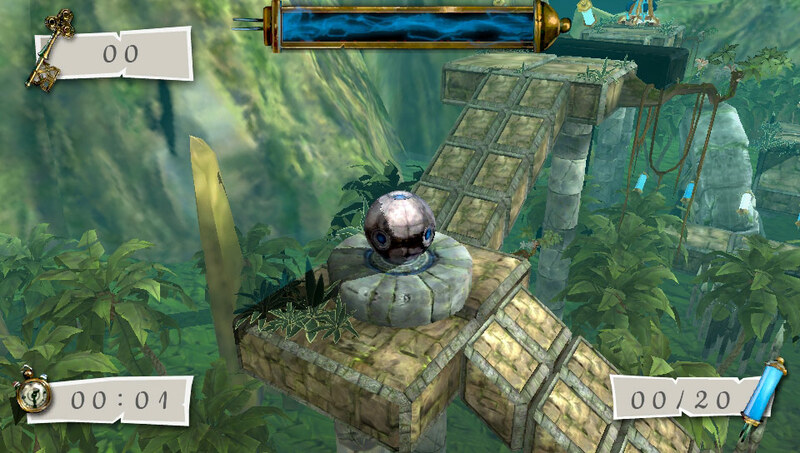 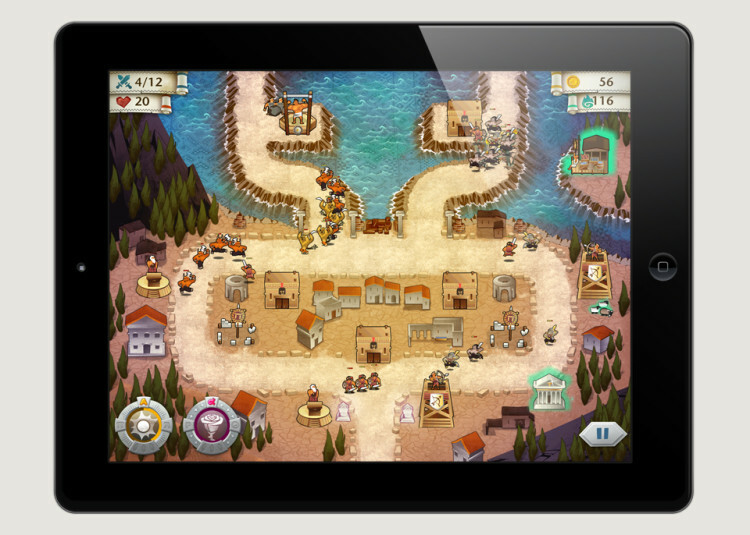 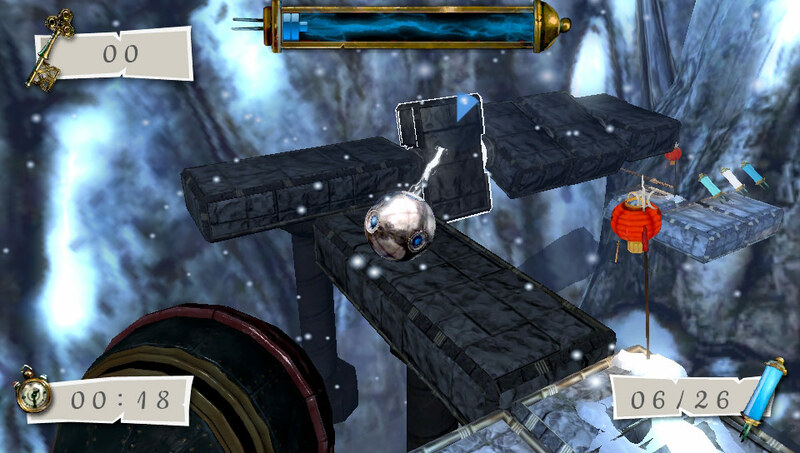 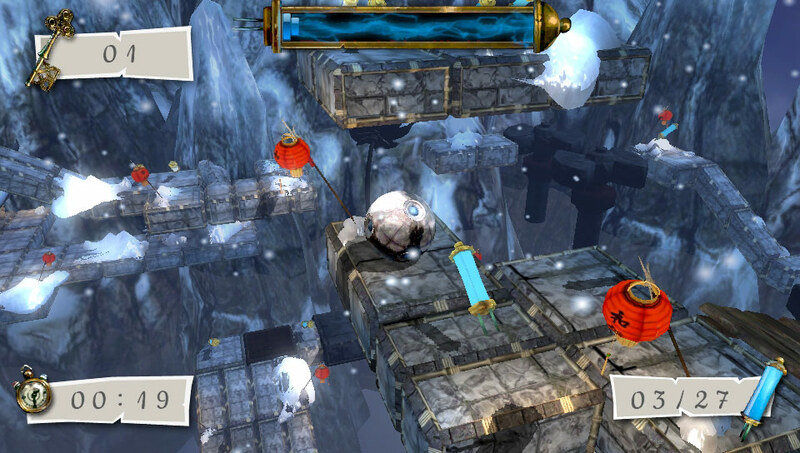 Chronovolt is a fiendish 3D puzzle-platformer marble game, for Sony PSVita. 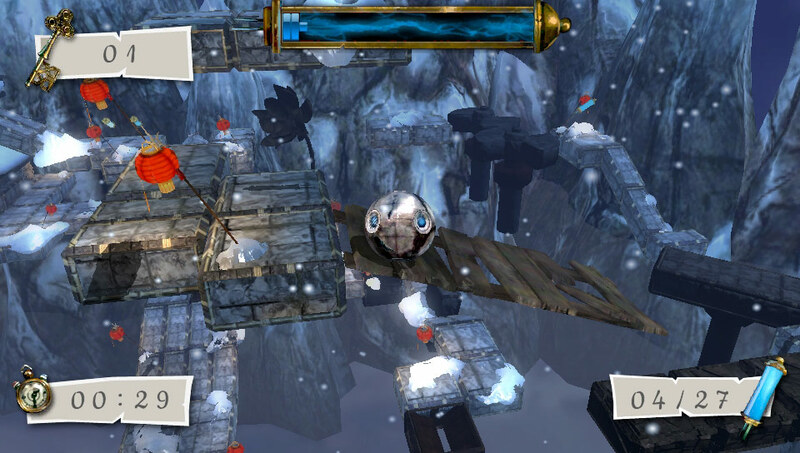 You’ll need speed, dexterity and maybe a little luck to guide your Chronosphere successfully through the twists, traps and hazards of the game’s many Escher-like arenas. 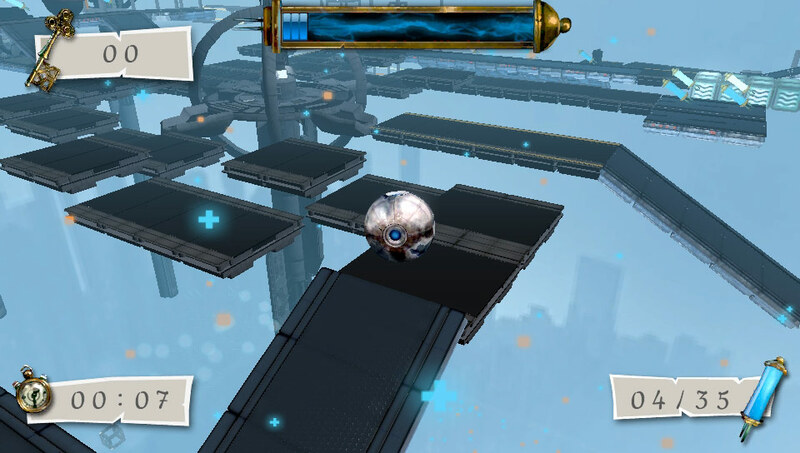 To add to the complexity of the puzzles, you can control time in various fashions: stopping it for selected objects, rewinding it and creating warps through time in your quest to chase and ultimately catch your enemy. 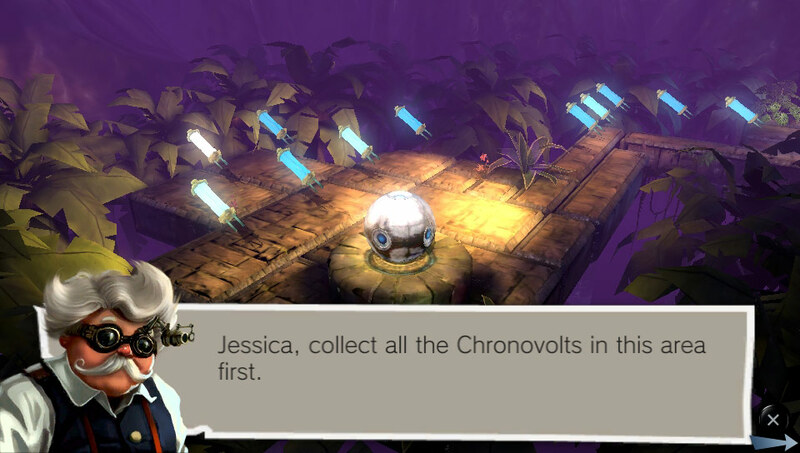 Chronovolt has previous been featured for distribution on PS+, both in Europe and the United States. 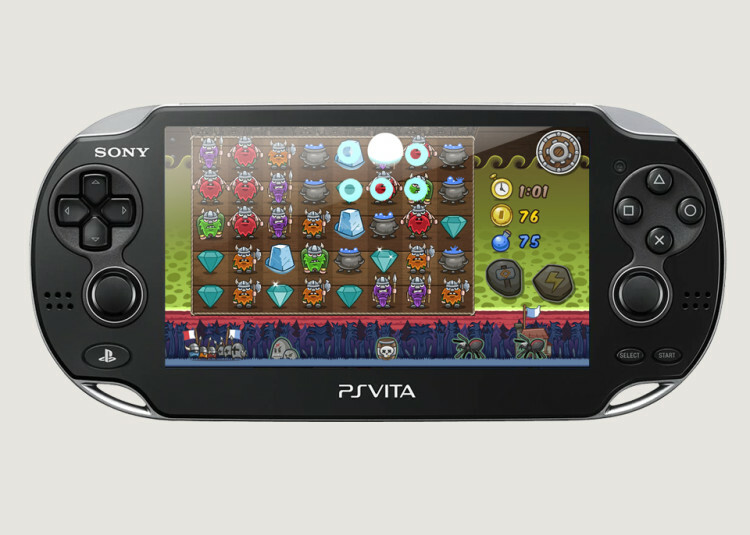 It is now available for purchase on the Playstation store.